Who Was the First Domnitor of Romania? This is not as simple a question as it may seem, as most people would not know that the term Domnitor is the equivalent of Prince. 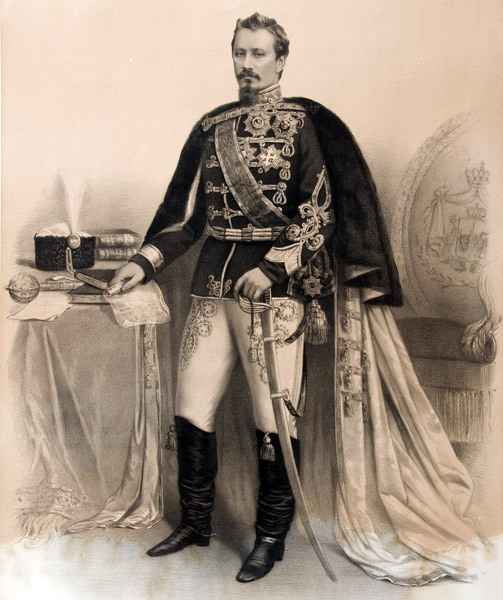 The first King of Romania was King Carol I, and he was the second Domnitor. The first was Alexander John Cuza. This man was also the ruler of both Wallachia and Moldavia. These two principalities were united to form Romania in 1859. It seems that there was a lot of conflict before that, and the people wanted a leader by 1859. All this history makes for an interesting point of reference and a good book.